Homes and businesses in the Kingman area are powered by UniSource Energy Services (UES) a utility company that provides safe, reliable and affordable gas and electric service throughout most of Mohave County as well as in other communities in northern and southern Arizona. 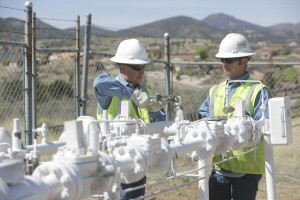 UES Gas covers 55,451 square miles with 155,440 customers in Mohave, Santa Cruz, Yavapai, Coconino and Navajo Counties. In Kingman UES Gas covers 5,037 square miles with 23,198 customers. 1,527 are business customers. 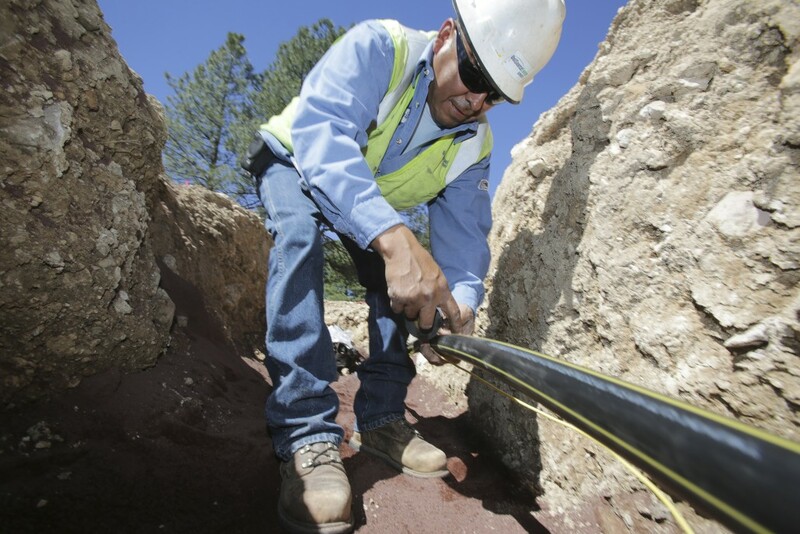 UES Gas purchases natural gas from El Paso Natural Gas Company and Transwestern Pipeline Company and then transports it through a system of underground transmission and distribution gas pipes right to your business. So whether you need natural gas to fuel your manufacturing process, heat water, or keep your employees warm on chilly days, you have access to the natural gas you need to make your business a success. The natural gas transmission and distribution network is the nation’s safest energy delivery system. UES Gas is dedicated to providing safe, reliable and environmentally friendly natural gas service to your business through the underground pipeline systems. 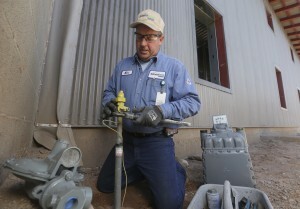 In order to protect people and property, its UES Gas’ goal to identify and resolve potential problems before they occur. The reliability of the pipeline systems is ensured through safe construction practices, improvement projects, and routine inspection and maintenance. UES Gas uses inspection methods and devices to evaluate the external and internal condition of the pipe. They ensure that all federal and state requirements for safe pipeline operations and maintenance are met. For routine activity, you will be most efficiently assisted by calling 877–UES-4 YOU (877-837-4968). 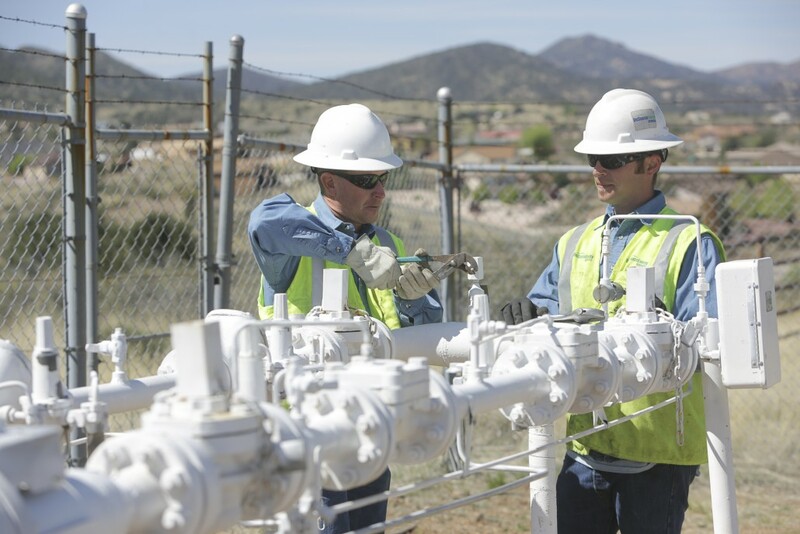 However if you are a business owner looking to locate in Kingman or expand your existing facility, UES Gas has a dedicated team in Kingman ready to make the process easy. 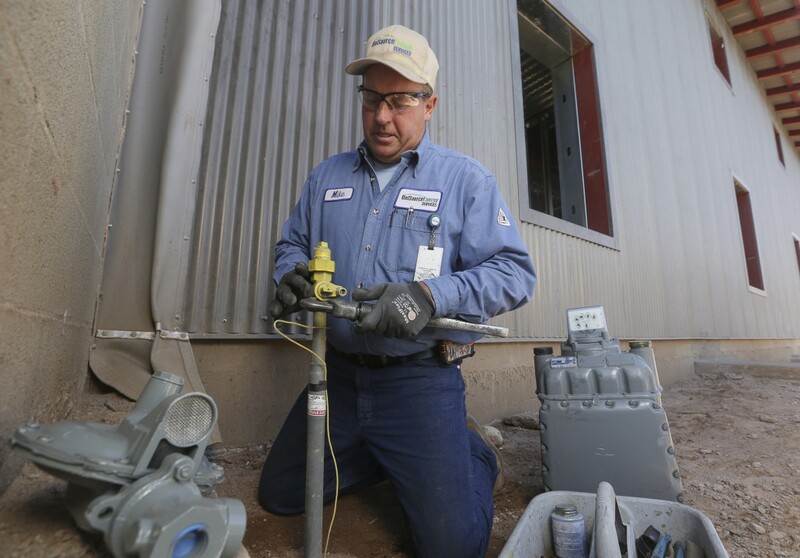 Call the local office at 928-681-8913 and you will be connected with someone who can answer all of your gas questions, schedule an appointment, provide you with an application for service, and outline exactly what is needed to provide you with new service. UniSource Energy Services T. R. Orr, Inc.